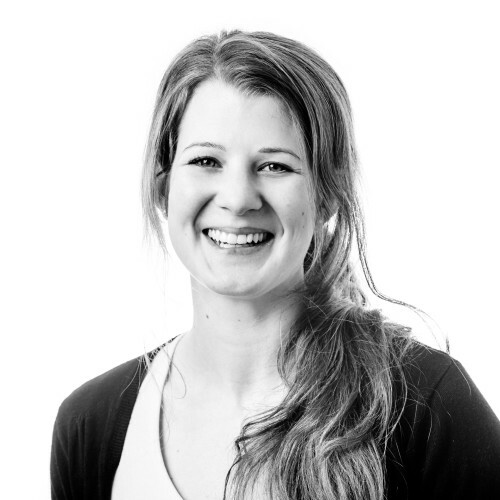 Originally from Switzerland, Aude moved to the UK to study at the British School of Osteopathy, where she graduated with a Masters Degree in Osteopathy. During her time there, she conducted research exploring the potential role of osteopathy in the management of female patients with unexplained infertility. This furthered her interest and understanding when approaching female health presentations, including women pre and post pregnancy. Having been a ski instructor and keen sportsperson of various disciplines for many years in Verbier, Switzerland, she also understands the need for optimal function in order to enhance individual performance; something she is dedicated to helping individuals from all walks of life achieve. Aude’s practice encapsulates a wide range of musculoskeletal presentations, such as tensions related to stress, occupational or sporting injuries, impaired mobility and posture, digestive and visceral disorders.Through a combination of hands on treatment, as well as advice on exercise, lifestyle, and nutrition, Aude aims to improve her patients overall health, in both the short and the long term.